About 20.000 people took the streets in Düsseldorf, Germany, against the new police law on Saturday. The resistance against the formation of the authoritarian state is growing across Germany. A report back. While the number of people that drown in the Mediterranean sea continues to increase, state violence and illegal push-backs at the land borders also increased. People who rescue migrants at sea are criminalized and Hungary adopted a new law which makes it illegal to support (in general) refugees. At the same time several German states introduced new police laws, the formation of the authoritarian state(s) in Europe is on it’s way. Enough is Enough will continue to support those who are fighting against these far right policies and those who are suffering from these policies. In two weeks, 2 members of the Enough is Enough team will join the Cars of Hope collective again to support refugees in Velika Kladuša (Bosnia), at the Bosnian/Croatian border. 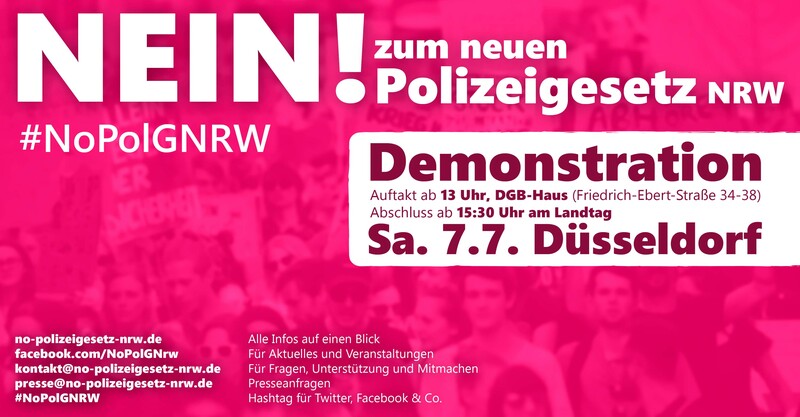 The coalition “No to the new police law NRW” expect thousands of protesters on Saturday July 7, in Duesseldorf, Germany (capital of the German state North-Rhine Westphalia). 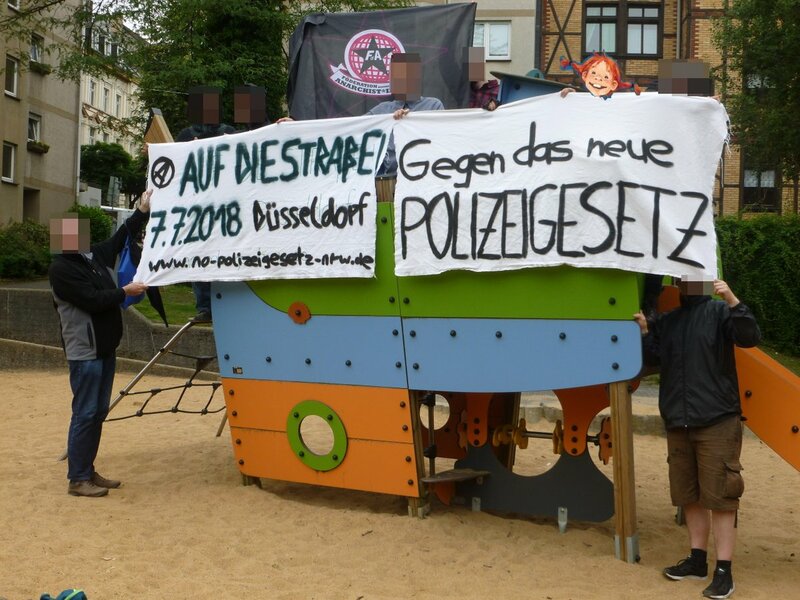 People will protest against the planned new police law in North-Rhine Westphalia. However, police authorities are hampering the demonstration by over-expansive and disproportionate conditions. In an article in the daily newspaper Neues-Deutschland, Thomas Eberhardt-Köster, the person who registered the demo said: “A mass demonstration against the police law like in Munich will not be allowed to happen here.” The demonstration in Munich was peaceful. 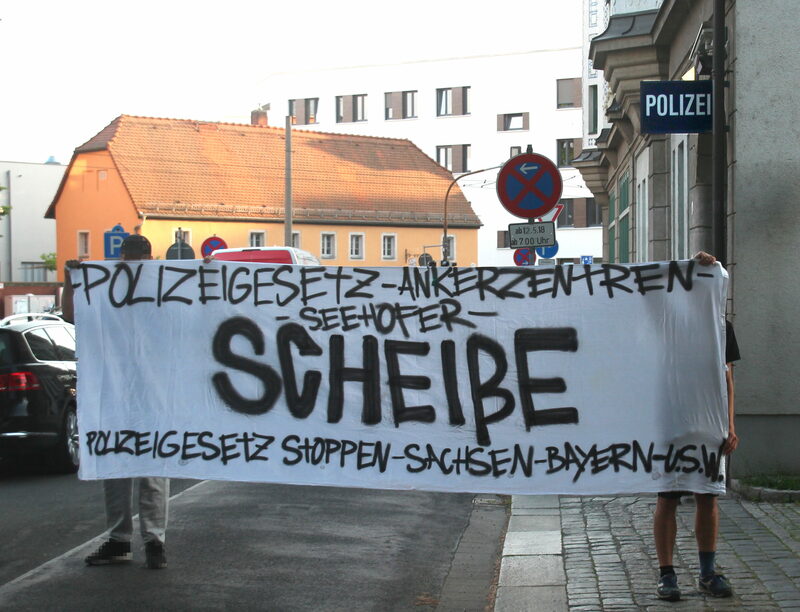 #NRW Germany: Against the new police law and its world – a call to take action! 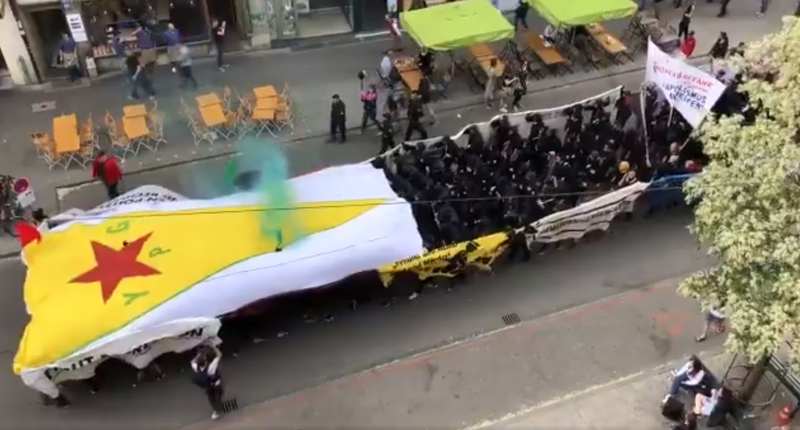 Yesterday about people took the streets in Bielefeld and Bonn (both Germany) to protest against the new police law in the German state North-Rhine Westphalia. Many demonstrations and other actions take place at the moment. On July 7 there will be a big demo in Düsseldorf (July 7, 01:00pm – 13:00 – DGB Haus, Friedrich-Ebert-Straße 34-38, Düsseldor). 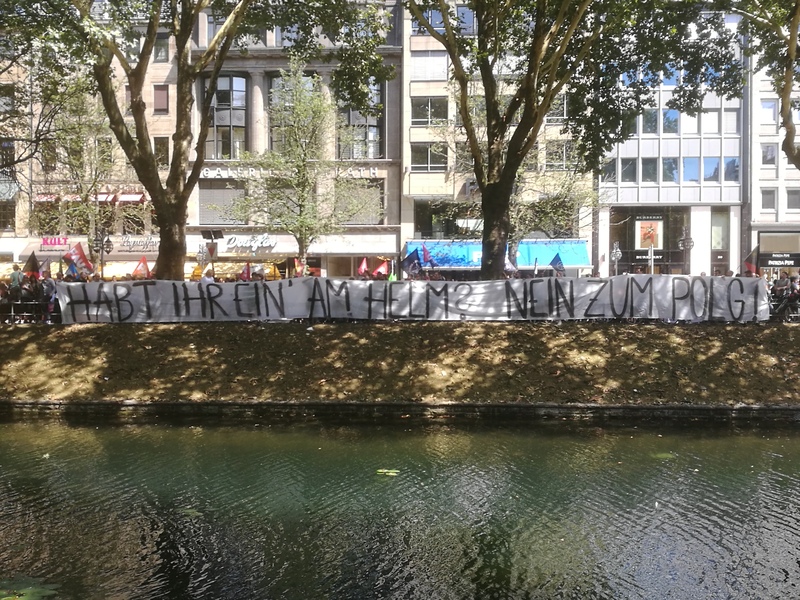 Although the stat government announced that state parliament will not vote on the new police law until after the summer break, people are calling to come to Düsseldorf at July 7 anyway. Here is a call by the Anarchist Group Dortmund. 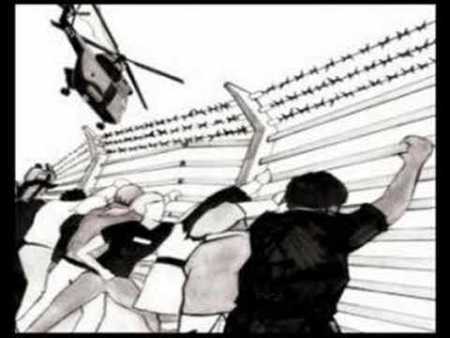 Continue reading #NRW Germany: Against the new police law and its world – a call to take action! Continue reading From #Dresden to #Bavaria! Stop the New Police Law! After many demonstrations in cities across the German state Bavaria, more than 40.000 people took the streets in Munich earlier today. The authoritarian CSU, Bavaria’s sister party of Merkel’s CDU and coalition party in the German federal government, is governing Bavaria with an absolute majority but resistance is growing.